Our company has been successful in winning appreciation from the clients as one of the most prominent names in the trading of Appam Powder. 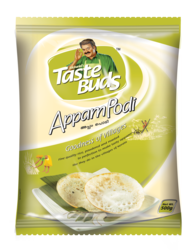 Silky soft appams from the finest quality ingredients. Mix with coconut milk and prepare delicious fare for the whole family. Being a noteworthy enterprise of this industry, we are offering a wide spectrum of Appam Powder. We are a top notch supplier of Appam Powder. In order to meet excellent quality standards, we are supplying Appam Powder. Appam is a type of pancake made with rice batter and coconut milk. It is a common food in the South Indian state of Kerala eaten most frequently for breakfast or dinner. 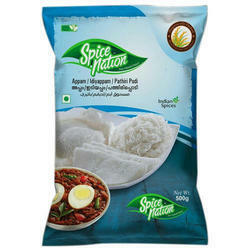 We are engaged in offering Appam Powder.